Kas, just like its three letter word name, is a very small town in Turkey. With a population of only 7,000 people (as per the census of 2012, Turkey), this small district is a place not many people know about. However, over the years, people have started gaining awareness about this town. The credit goes to two sectors – Tourism and Real Estate in Kas. 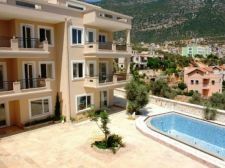 Even though the area of this place is relatively lesser than other cities of Turkey, it still has a lot of places for accommodation and one can buy a nice and an affordable property in Kas. For adventure lovers, this place becomes all the more interesting to visit. This place has the facilities and highlights such as fishing, scuba diving, underwater diving, yachting, and much more. 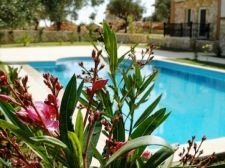 So, many young and enthusiastic tourists find this very different from any other holiday spot and hence have an added interest in Kas property. Due to the same reason, they wish to visit this place again and again. 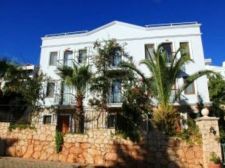 In this case, properties in Kas prove to be really beneficial when you get freed from the hassles of renting a hotel or a guest house. Another interesting innovation made by the real estate in Kas is the project undertaking of beachfront villas in Kas. Like the major cities of the world, Kas has enabled its lovers the access to most beautiful residential houses around the country. Turkey is filled with natural beauty, while Kas is just a glimpse of it. Properties in Kas are available at affordable prices and this possession of yours will give you immense pride and status. If you do not wish to move into a new town, or a new country for that matter, you can still fulfill your idea of an investment. 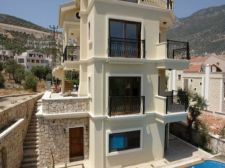 Sea view villas in Kas are in most demand, so you can own and let it out on rent. If you want to earn even more, buy a huge villa, and turn it into a hotel or a guest house. With a large number of tourists arriving here every year, the initial costs will be covered in no time. 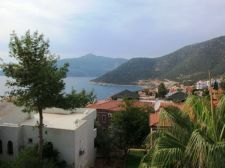 Properties in Kas are available at this point of time at very affordable rates. But considering the demand and supply forces of the market, these are expected to rise to the sky in the near future. The growth of real estate in Kas has left the entire world in utter awe, and large number of people are aiming to buy properties here. As all of you must have already heard, “No risk, No return”, this statement is most apt in case of real estate. And if you still want to play it safe, you can invest in Beachfront villas in Kas that are guaranteed to be able to give you profits in the upcoming market. 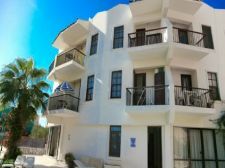 Since, these are not as old as other properties in this town, the demand for these beachfront houses in Kas will grow for a longer period of time in the market, and thus their prices, giving you the pride of making the right investment at the right time.